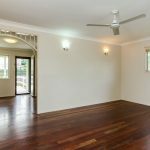 Set in a slightly elevated position this fantastic high set home gives you all the ingredients for just the home you have been looking for. 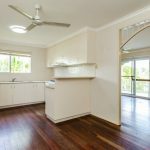 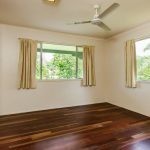 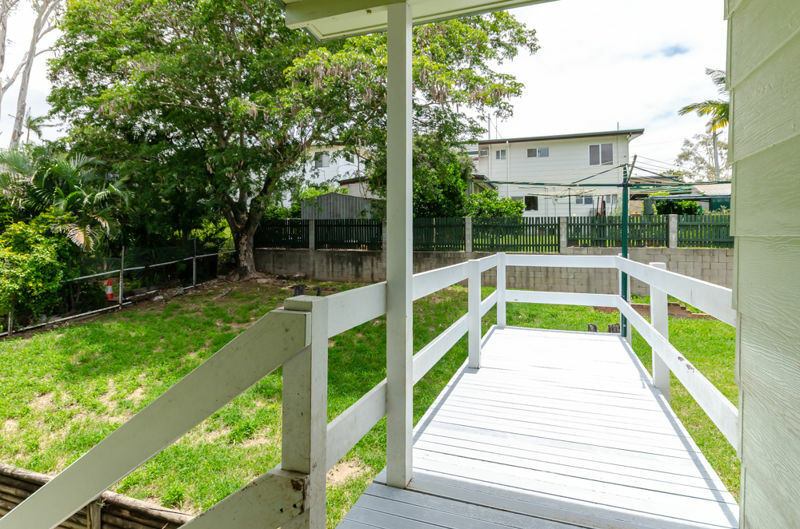 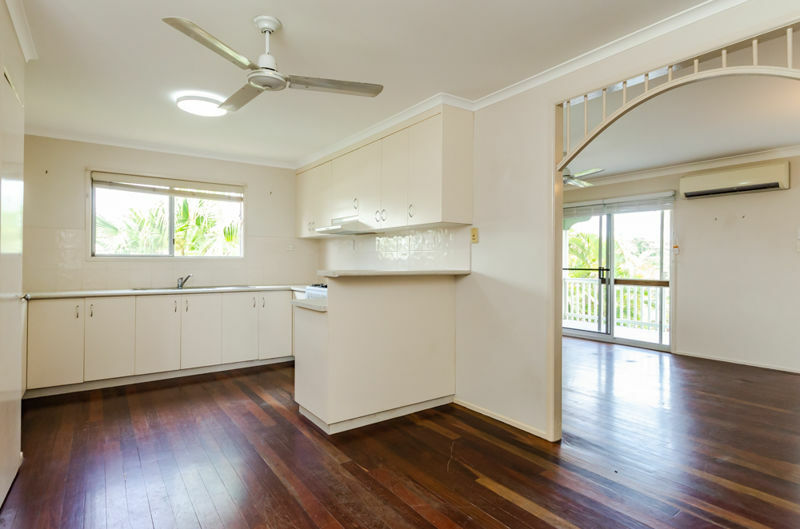 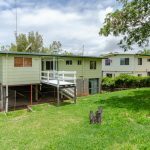 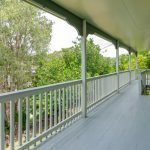 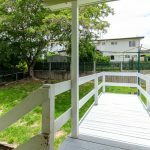 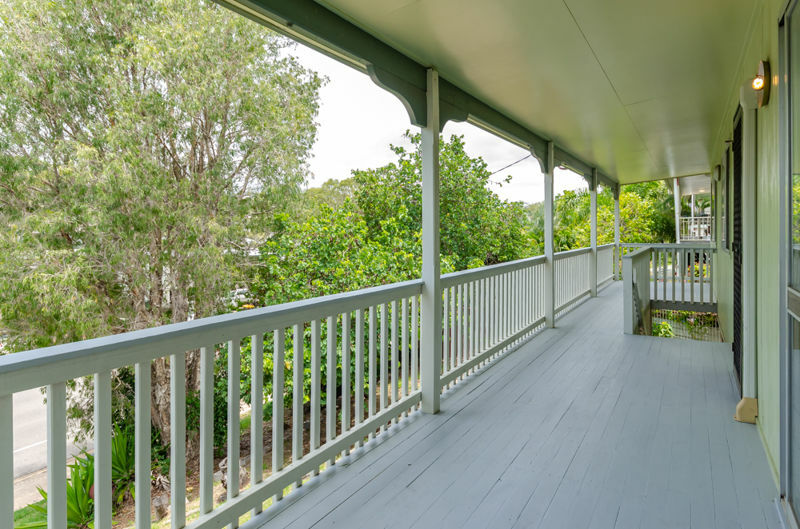 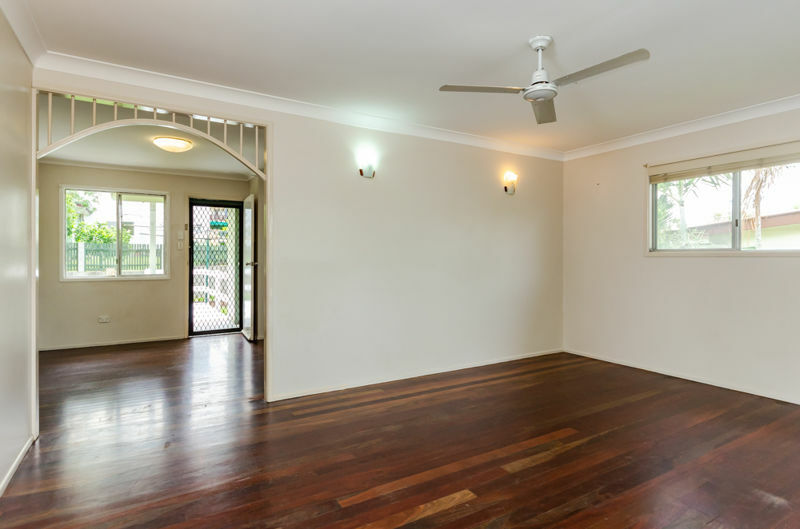 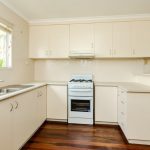 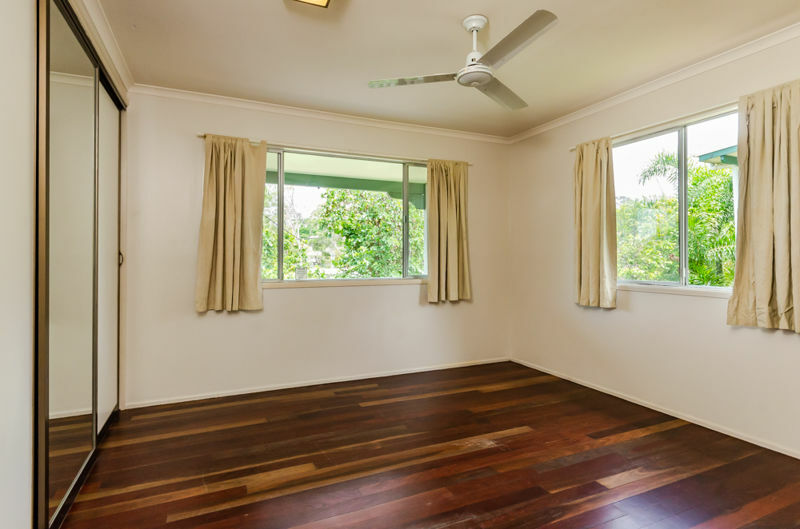 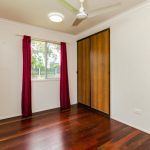 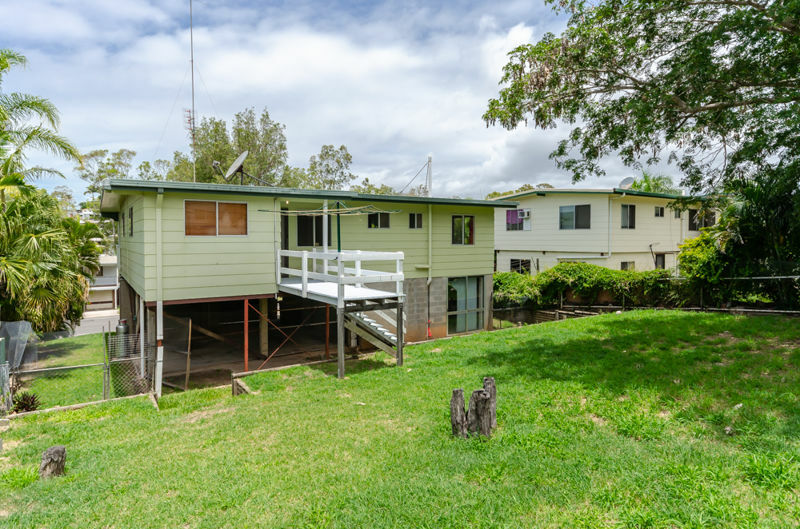 As you enter from the timber front deck, polished timber floors will invite you in upstairs with a nice size lounge room leading in to your combined kitchen and dining area. 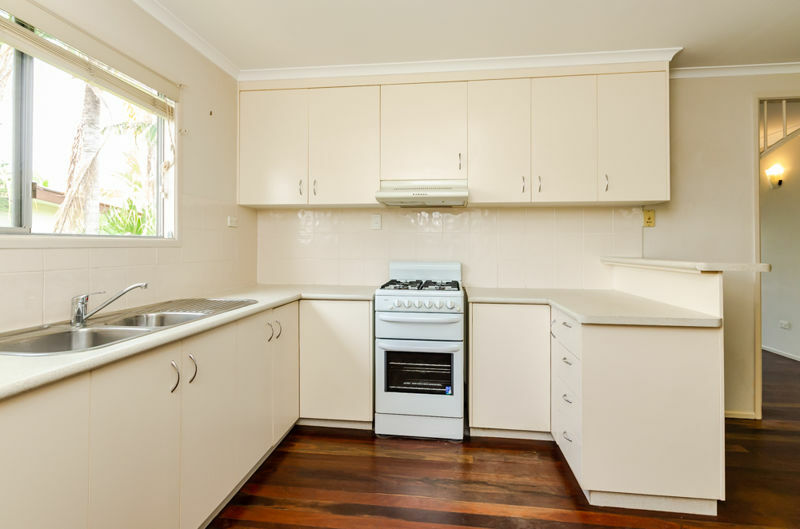 The kitchen offers plenty of storage with overhead cupboards and large pantry. 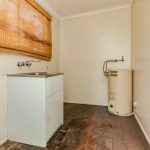 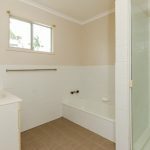 Down the hall to three bedrooms and a good sized family bathroom with separate toilet. 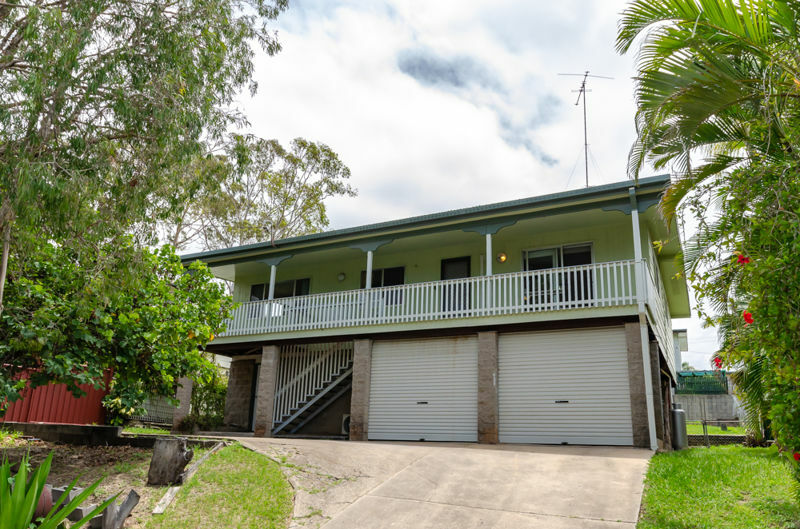 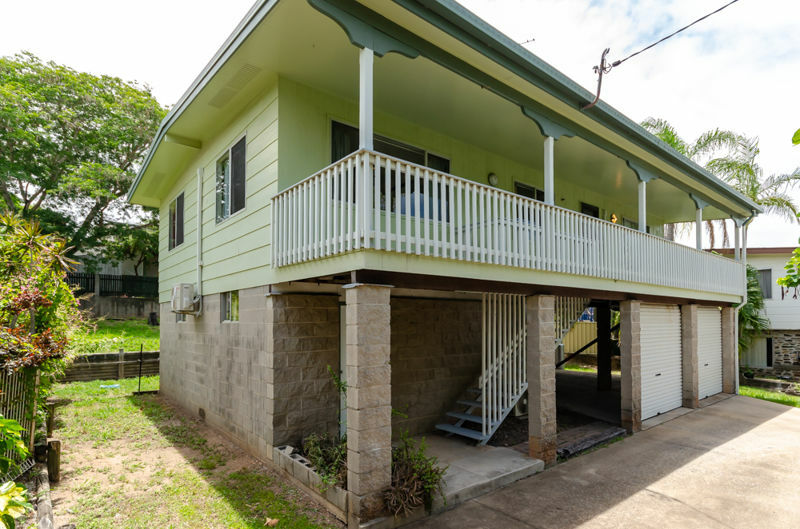 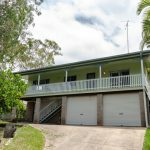 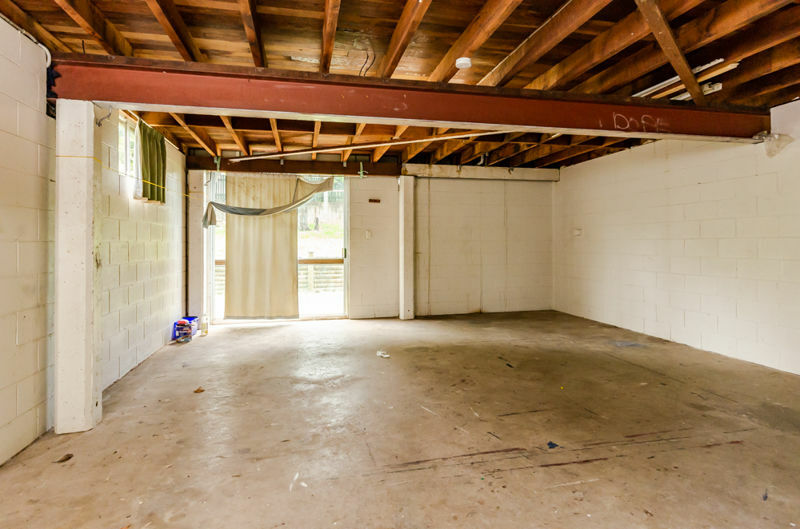 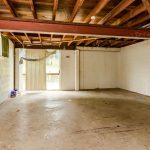 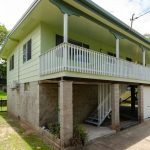 Offering an extra storage room built in on the lower level alongside double car accommodation this home is sure to please those looking for extra space. 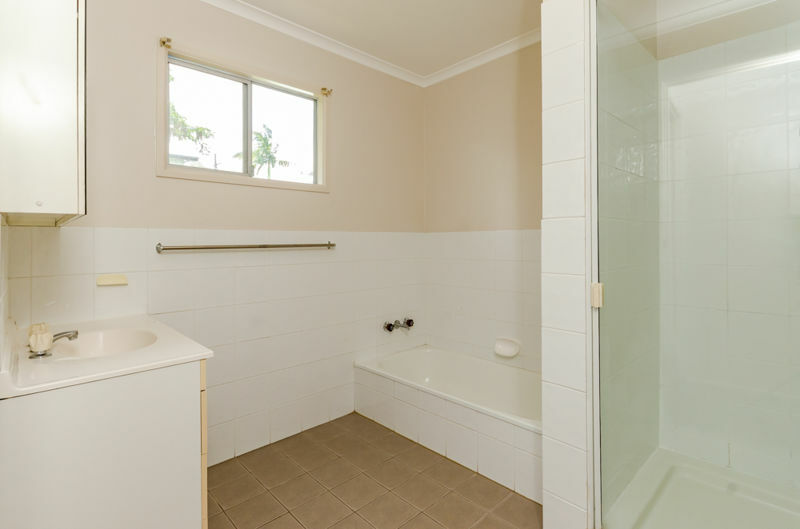 Move quickly with this one. 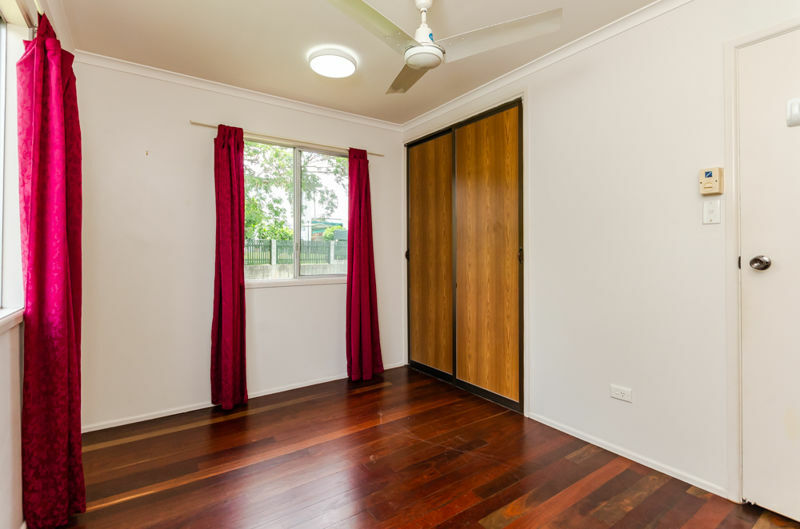 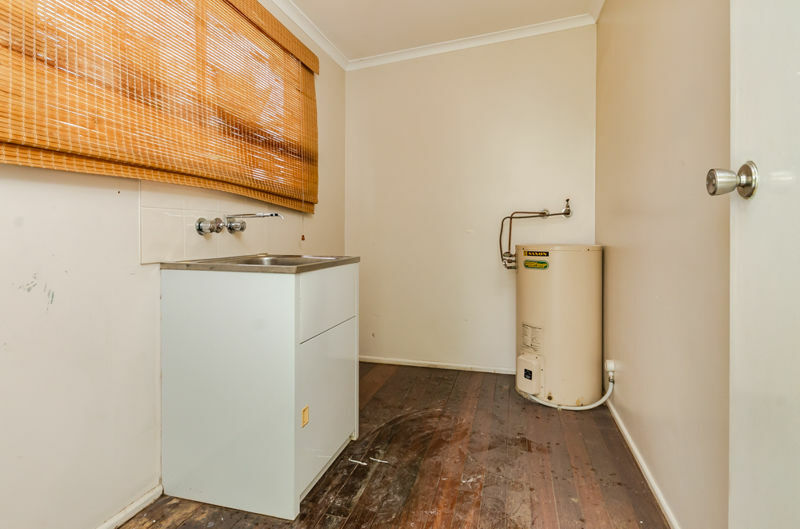 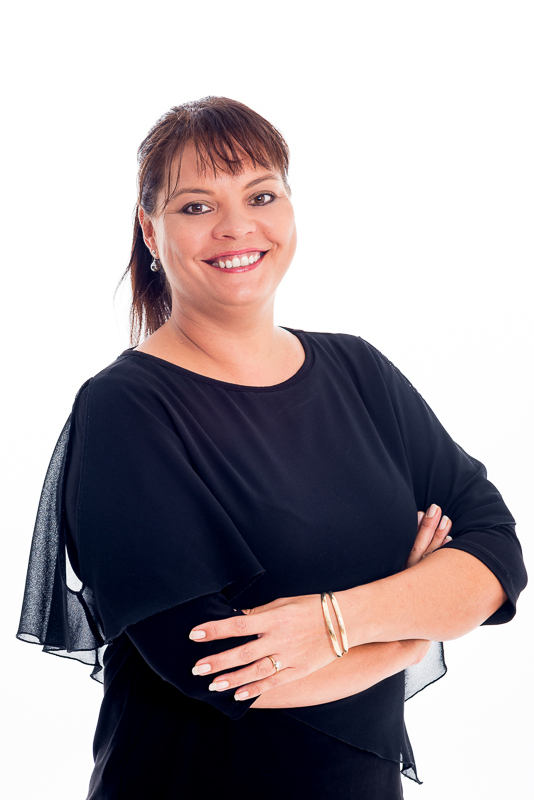 Contact Angie Kulikov today for your inspection – 0437 770 058.